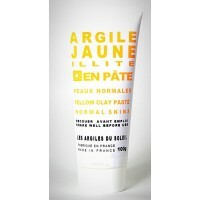 Yellow clay normal Skins There are 3 products. 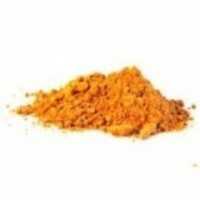 The yellow clay being found in the grounds surrounding with red clay, she has properties identical to the latter. We advise to use him in parallel in the green clay Montmorillonite. She is particularly used in case of capillary fragility. Rich in minerals, she is stimulating and toning.